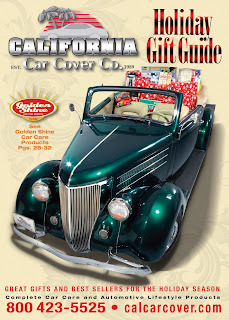 The annual California Car Cover Holiday Gift Guide was just sent out with a recent issue of Hemmings Motor News. 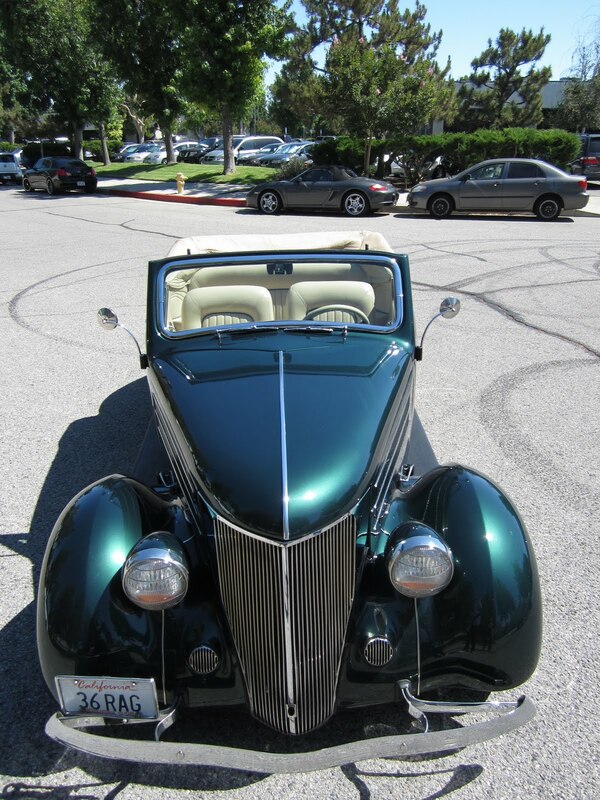 On the cover of our catalog was this 1936 Ford Club Cabriolet. Here are some addition photos of this vehicle. 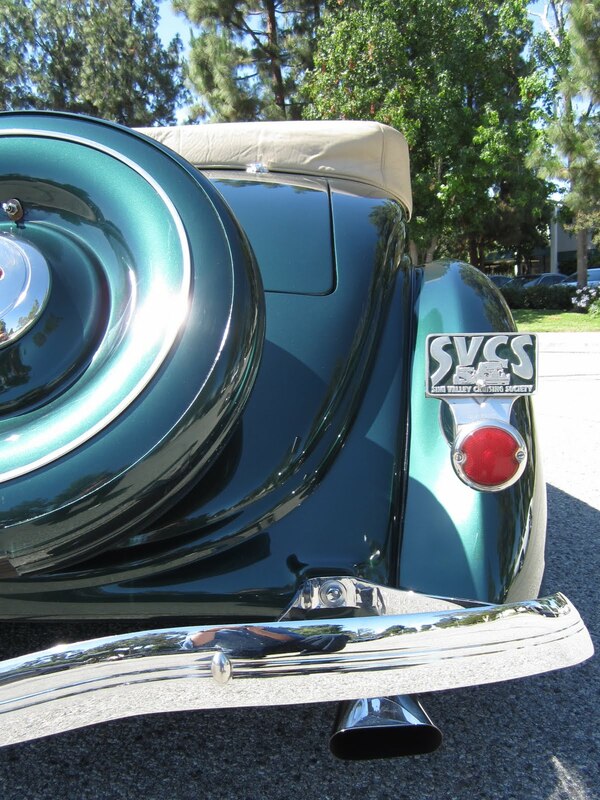 This Club Cabriolet is finished in Emerald Jade Mica paint color and features leather interior and a small block engine. 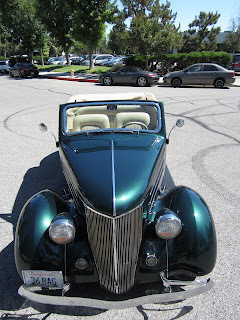 It is owned by a local customer of California Car Cover. Here is what the cover of the California Car Cover Holiday Gift Guide looks like. 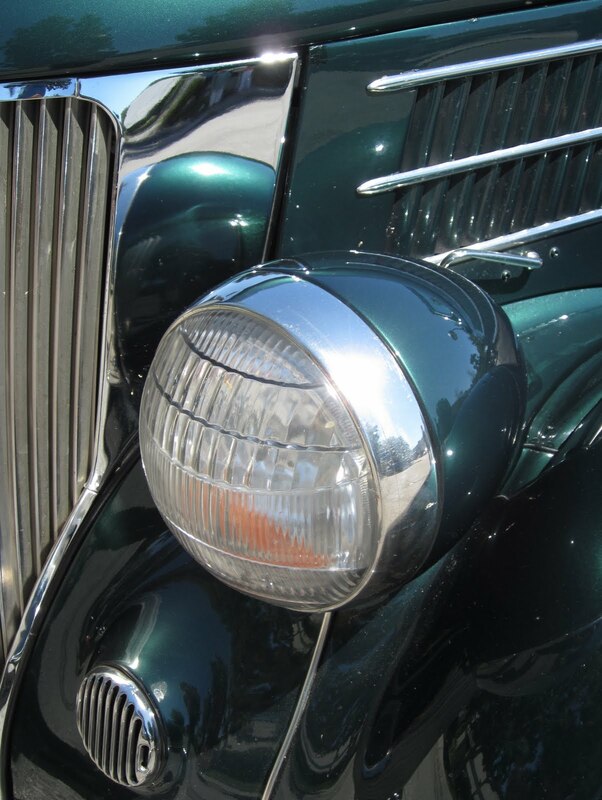 If you are a subsciber to Hemmings Motor News, check your mailbox for it now. To see more photos of the Club Cabriolet, please visit our Flickr photo page. For more information on California Car Cover, check out our website.